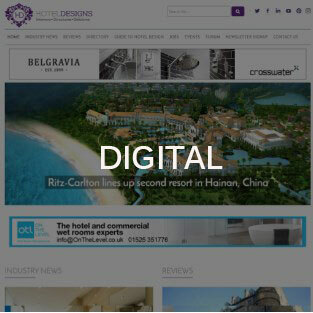 Via our digital media platforms we feature news from across the industry, as well as reviews, jobs and updates from our directory with hoteliers, designers and industry specialists at the heart of everything we cover. 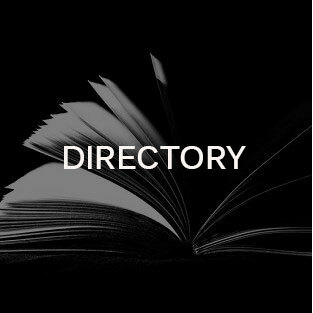 Our Directory features suppliers and manufacturers from across the design and hotel industry. As a member, benefits include press coverage, social media promotions and exposure in our weekly e-newsletter. 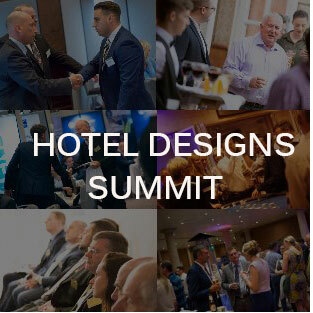 Our summit is organised for senior professionals directly responsible for purchasing and procurement within their organisation, and those who provide the latest products and services within the sector.